Cutie Pie Kitten Face is a design by David Penfound. This cat t-shirt is cuteness overload! Cutie pie kitten has big expressive blue eyes and a pink nose and is part of the Big Face collection; so you get twice as much cute. Did you know? Yes this kitty has cute eyes but kittens are blind for the first 7-10 days. Their eye sight is blurry because their retinas are not fully developed. Artist Corner: David Penfound is a UK artist and one of our most popular. 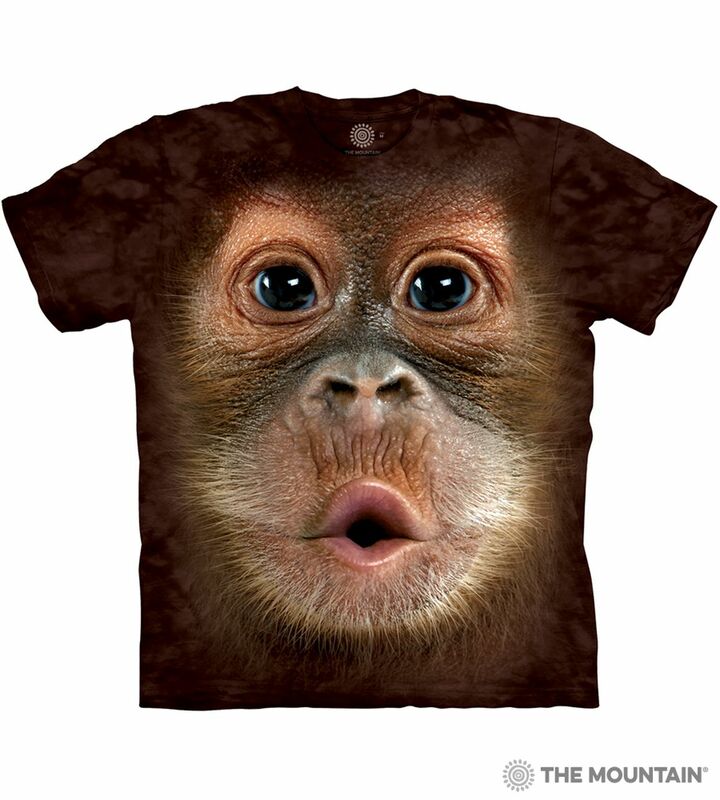 His works range from animals to fantasy and can be found all over our t-shirts, apparel & giftware. David's realistic and stunning artwork has been used on television and film..